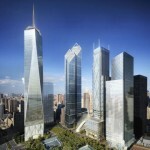 What do you think these buildings are? What do you think happens in them? 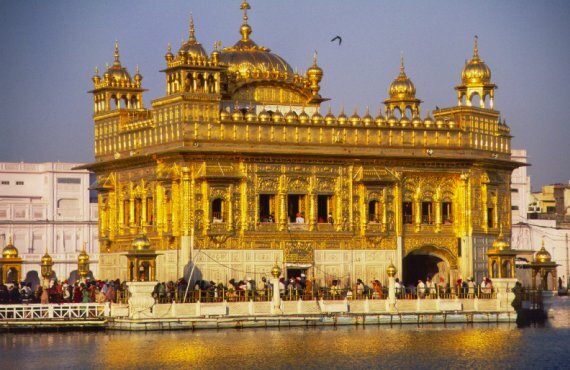 You were all very excited to learn about some of the main religions in India yesterday and definitely had your curiosity heads on! 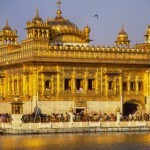 Lots of you wanted to find out more at home about Sikhism and Hinduism, so here is a link to a super website which will give you lots more knowledge about the main religions of the world. Don’t forget to share all of the exciting facts you learn on the blog! 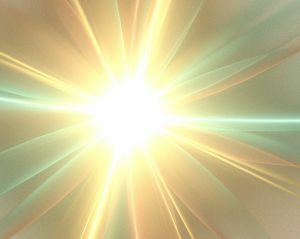 If you have any questions about religion which you can’t answer then post them too and see if our ‘experts can answer them for you! 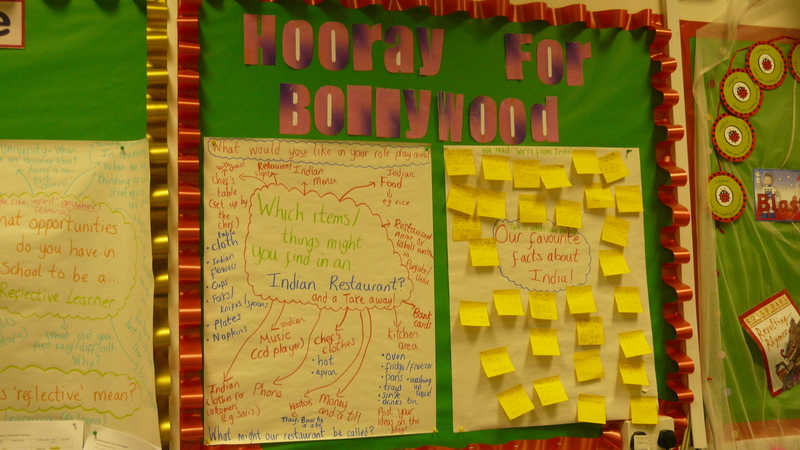 This term’s topic is Hooray for Bollywood. 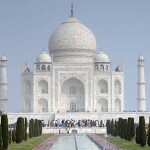 This week we have been learning about India. We have been looking at buildings, cities, clothing and hobbies. 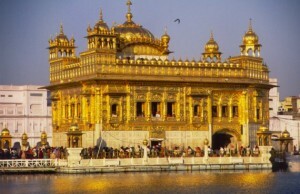 We learnt that the capital city is New Deli, there’s a colossal building called the Golden Temple! The streets are always busy and much more. 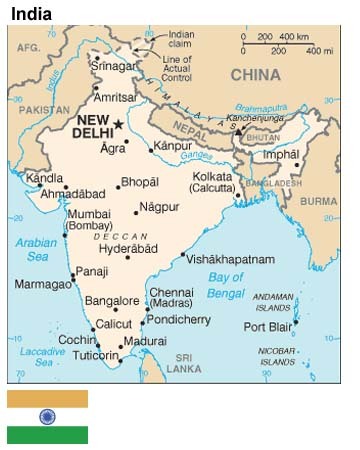 Can you find out more facts about India? 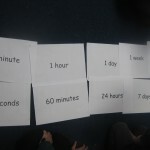 In Numeracy we have been learning about digital time. It was fun because it was hard at first but it got easier. It was extremely hard to complete some challenges. I like Numeracy because sometimes it’s challenging and sometimes it’s easy. 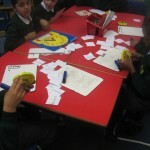 What do you think about Numeracy? In numeracy we had to partition a sum and explain how we partitioned it. 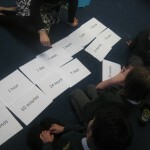 We learnt about time and we did challenges. You had to write the time on the sheet with the little clocks on the sheet. Underneath the clocks we had to write the analogue or digital time. Can you set someone a time challenge or question to see how much we all know about time? E.g. The flight to Mumbai departed at 12:30am and arrived at 8:00pm. How long did the flight take? Good luck to all you tick tockers! Wow! 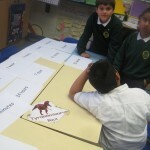 Year 3 when I came in today I was amazed by all the fantastic ideas and shape talk. 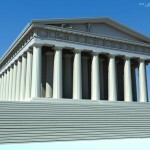 You were working on a very exciting challenge of making your own 3D building using nets. 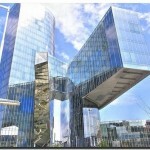 How many 2D and 3D shapes can you spot and name in these buildings? 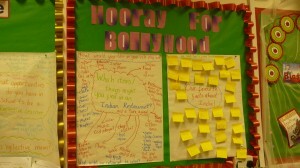 In topic we have been learning about Hooray for Bollywood. We are going to make a play like an indian musical. I love it because I am going to do a play in front of the whole school. We have been learning about India. 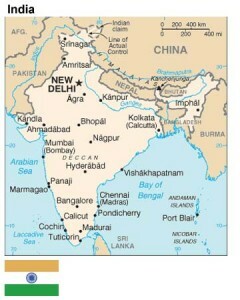 In India it is really hot and there are a lot farms. 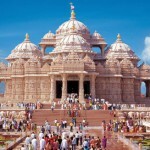 What have you learnt about India? In science we have been learning about light and circuits , but some lights are more powerful than others We learnt about wires and a long red wire is stronger than a short wire because it is more powerful. What have you learnt about in science? In Games we were doing football with Mr.Neil and I enjoyed it a lot. We have learnt how to pass a football. My favorite player is Fernando Torus. In the hall we were doing bangra dancing with Miss. Smith I loved it! What do you think about our PE and Games? In Year 33 we wrote a letter to little mix to convince them to help children in need. We explained what children in need are. They asked questions about how they would feel if they needed help from children in need. Some of the questions were how would you feel if you lived on the streets? How would you feel if you had no food and needed money? We told them facts about children who did not have food or drink. We thought they could raise money for children in need. What did you put in your writing?